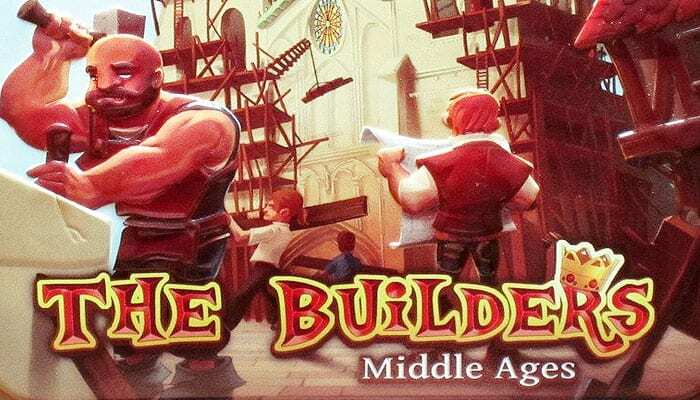 In The Builders: Middle Ages, the cards represent buildings or workers. Players score points (and gain money) by completing the construction of buildings, while placing a worker on a construction site costs money. Each building has four characteristics (carpentry, masonry, architecture, tilery) rated between 0 and 5, and the workers have the same characteristics valued in the same range. 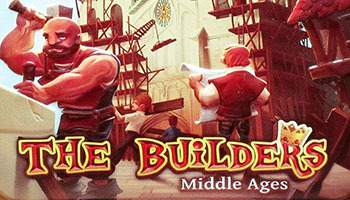 To complete a construction, the player must add enough workers to cover the four characteristics of the building. Assign a worker to a building - Pay the cost of the worker (as he won't work for free! ), then place him on a building; when the building's needs are met, you earn the points and coins indicated, then flip the building over. The workers return to your pool of available labor. To win the game, you must be the builder who can amass the most victory points by using your team of workers to construct buildings. 1 Coins you must pay to send this Worker to Work. 6 Coins and Resources for this Worker 2 (for quick reference).